In the last couple of weeks, several reports of dead triggerfish species as well as parrotfish occured. Dive masters and snorkel guides reported several individuals dead on the beaches as well as on most of the snorkel- and dive sites. Only a few species, and all of them very abundant, seem to be affected. 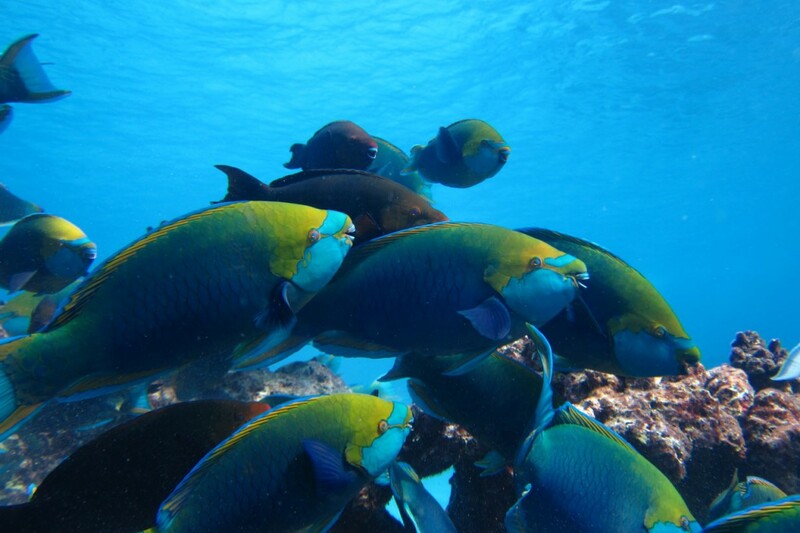 Namely the Redtooth Triggerfish and a very usual kind of Parrotfish. At the moment there is neither any sign affecting other reef species or any profound explanation what causes the death of those species. One local tour operator said, that this has happened 15 years ago and the same spe ies were affected. They recovered within a couple of years. Interestingly, these species, and their current abundance are considered to an indicator species for an imbalanced ecosystem. 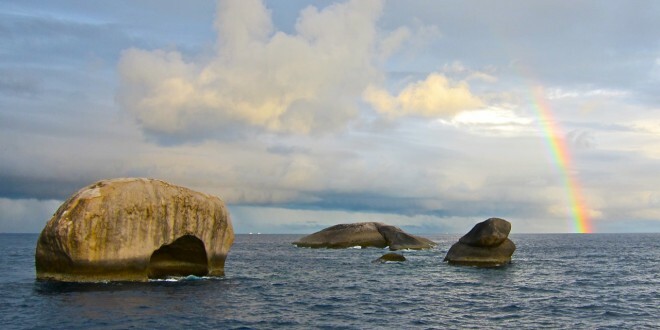 So the ongoing events will be very revealing about the state of the similan islands.